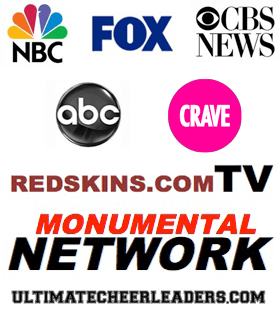 Sideline Prep | Help! I ate WAY TOO MUCH over Thanksgiving! How do I get back on track from the Holidays? Help! I ate WAY TOO MUCH over Thanksgiving! How do I get back on track from the Holidays? 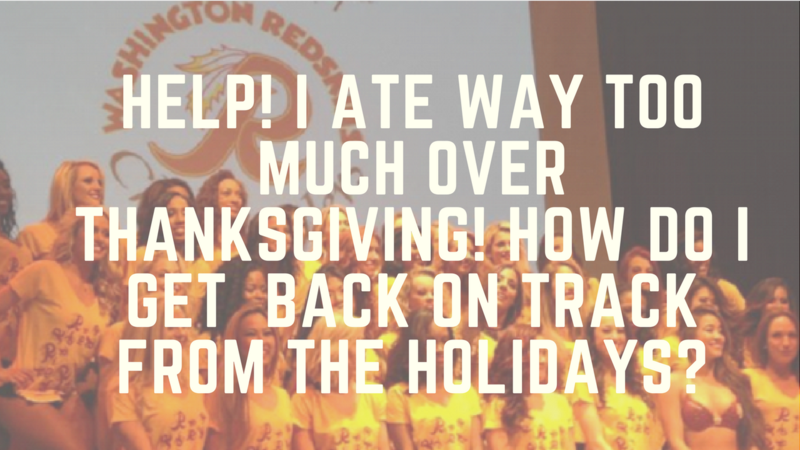 The Holiday season is always the hardest time to stick to our workouts and eating regimen. Especially during Thanksgiving and December because these are two back-to-back months where we are with family and friends and of course… Food. So this week we are going to focus on how to get back on track if you were not able to stick to your regular workouts and eating regiment over the holiday season. 1. Get Over It! It’s okay… forgive yourself if you get a little off track during the holidays. 2. Get Focused or Re-focused. Now is the time to get back on track. Schedule your workouts and your meals accordingly. Get out a calendar and write down your plan. 3. Get Fluids… I recommend water! You should be drink at least half of your body weight in ounces of water EVERY day. Yes… EVERY day!! 4. Get Raw. Eat raw, unprocessed foods… eat the simplest form of food that you can. Stay away from heavy, starchy, white foods. 5. Get Moving. Go back to #2 above… and add your workouts to your calendar. Try to workout in the morning if you can so that other activities don’t take over your day. Tip: Remember to develop a monthly schedule of your workouts and a weekly schedule for your meals. PREP you mind for your workouts and PREP your meals once a week.If needed, get an accountability partner to help you stay on track! Holidays are Here – Stay Focused! 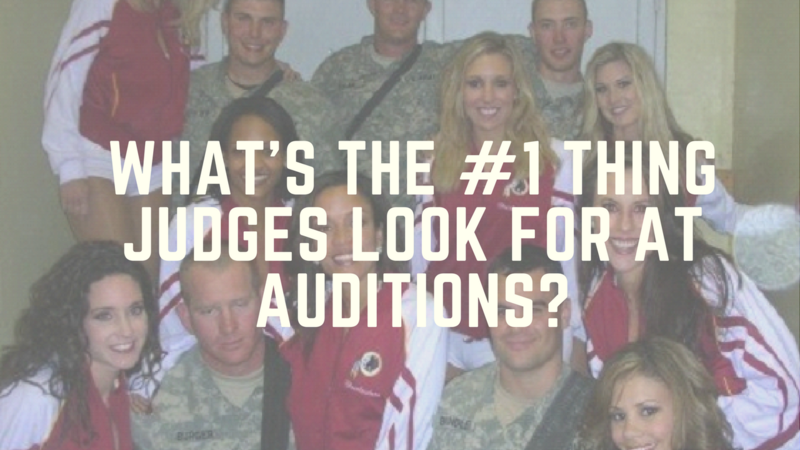 What’s the #1 Thing Judges Look for at Auditions?